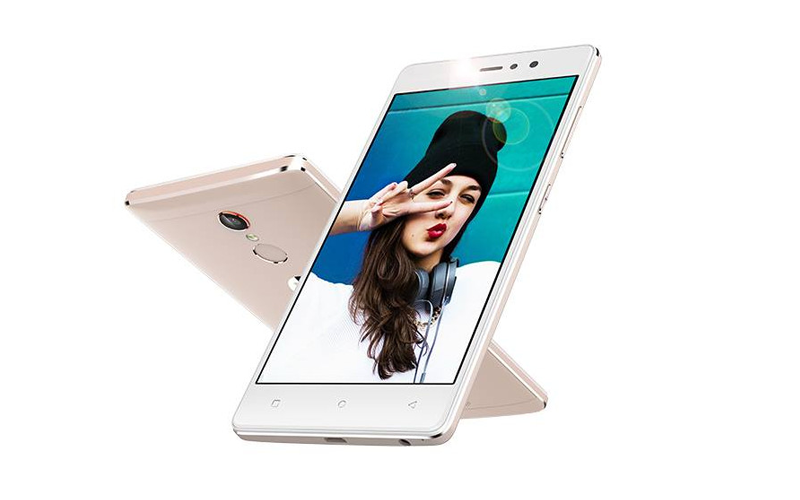 As selfie phones are in demand, now Gionee launched new selfie smartphone called Gionee S6s. the new device is coming with 8 MP front facing camera. This S6s device is the new addition to the ‘S’ series of the smartphone. The phone having 5.5 inch display screen, plus 2.5D curved glass with 1920 x 1080 resolution display. It is powered by 1.3 GHz octa core MediaTek MT6753 processor. It has 3 GB of RAM and having 32 GB internal storage. And can be expandable upto 128 Via microSD card. The all new S6s has 13 MP rear camera with PDAF which allows you to focus in 0.3 seconds, and having 8 MP selfie flash front facing camera. It also has fingerprint scanner on the back side. It runs on Android Marshmallow and the phone has dual SIM (Micro + Nano) with 4G LTE connectivity. And having 3150 mAh battery. The handset will be available in Rose Gold, Silver and Gold colours, and priced at ₹17,999. And will be available exclusively on Amazon. So, what’s your thoughts on Gionee S6s??? Also check out our article on Lenovo launched Vibe C2 Power with huge battery. 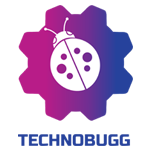 And many other interesting news and tips & tricks on our website. Stay updated with latest happenings of tech world on the go with Technobugg App.